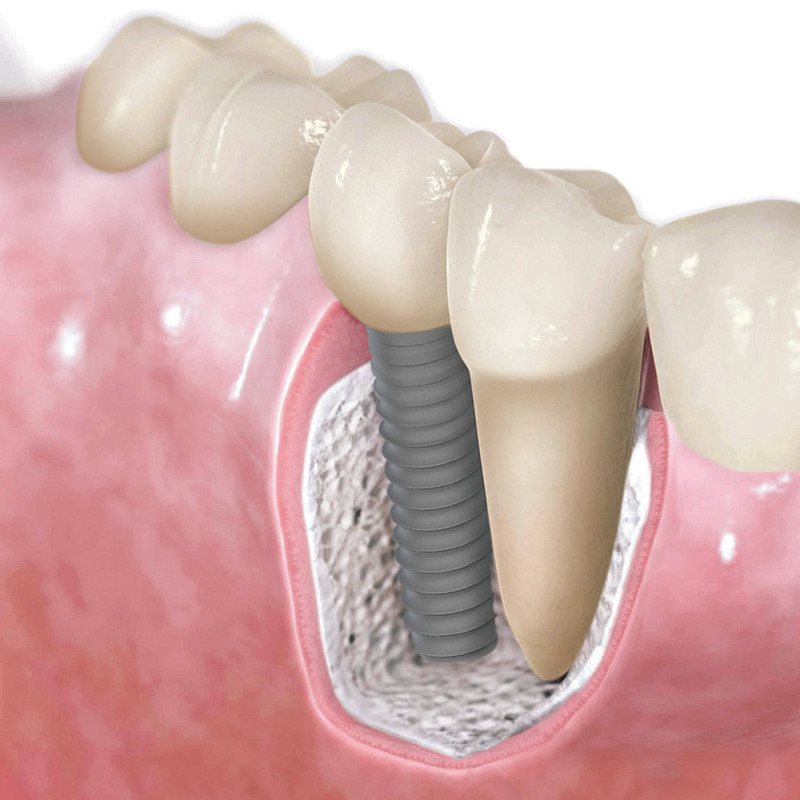 At Policlínica Dental Rogé, a dental implant is a procedure carried out by a specialised dentist, by which the permanent fixing of a micro titanium screw into the alveolar bone of the maxilla or mandible, allows replacing the crown’s support function that would normally hold the root of the missing tooth. 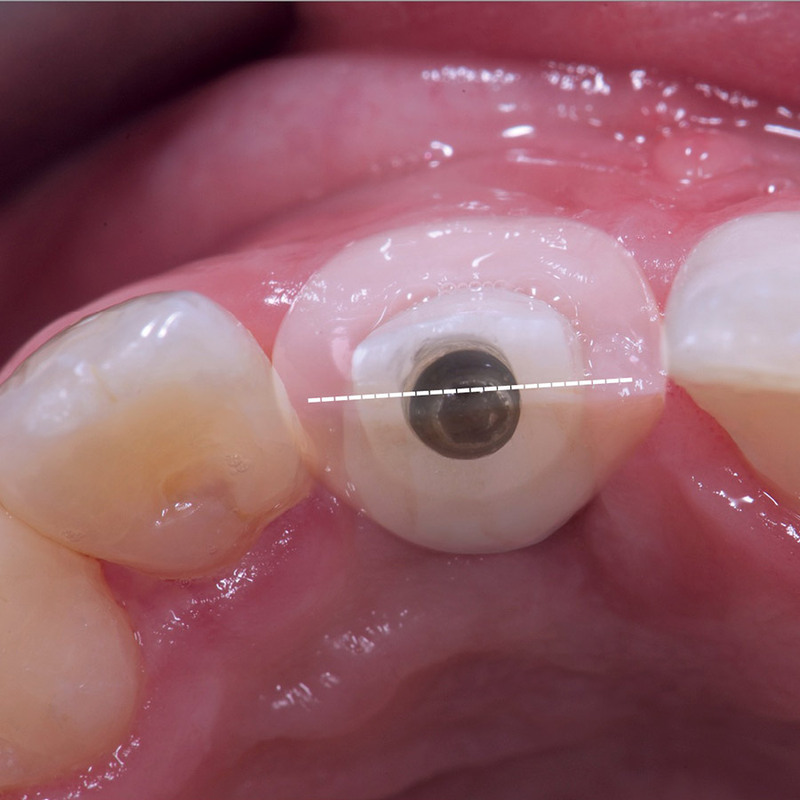 In many cases, a same day implant may be performed. At Policlínica Dental Rogé our patients are guaranteed the success of their dental implants since we carefully follow all procedural steps on same day implants, such as planning, placement and maintenance. 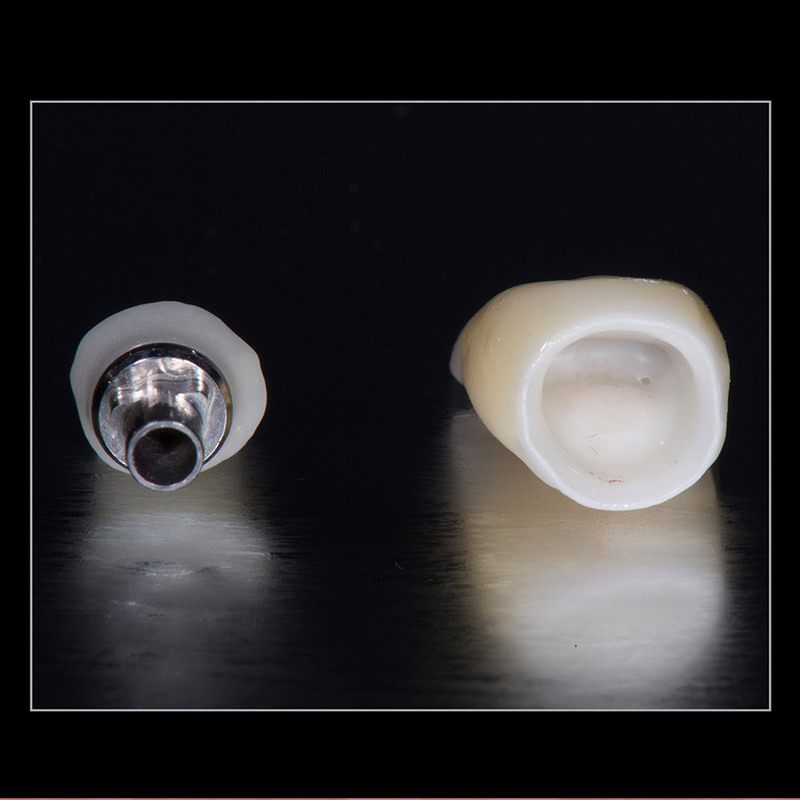 Why does Policlínica Dental Rogé guarantee the success of the same day implants? At Policlínica Dental Rogé we ensure, first, that our patient is in a good state of health, after which a personalised diagnosis is performed. Then, we carefully select the most suitable implant procedure for a prosthetic result which is both permanent and cosmetic. In many cases it can all be done on the same day. The implantologist adjusts the length, diameter and type of implant, according to each clinical case, as a consequence of an extensive prior radiological examination. We ensure a good implant treatment experience, both by the implantologist as well as for the patient. 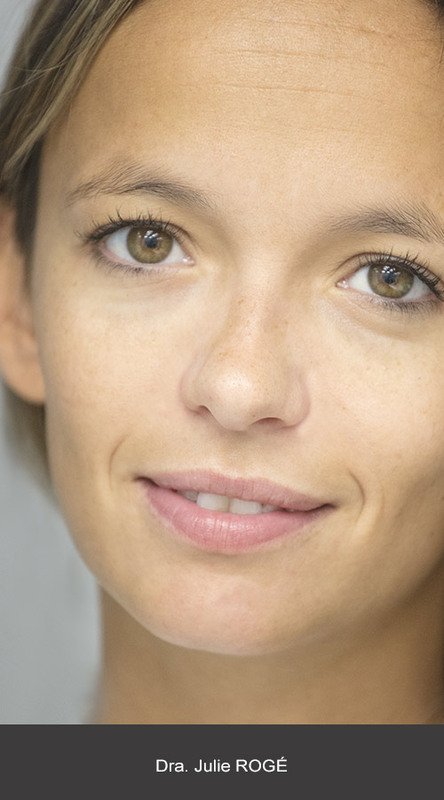 Under these conditions, the success rate of permanent cosmetic implants ranges from 90% to 98%. Policlínica Dental Rogé recommends the placement of implants; there follows an explanation of some of its advantages. Increased support of the bone anchorage: if a piece is lost, it must be replaced immediately, but if more than one piece is lost, support is thereby lost and the ability to chew decreases. When the patient exerts force on the teeth’s bridge support, it suffers a mechanical overload. Permanent dental implants compensate for this loss of support due to the missing pieces, thereby restoring the ability to chew. Prevention of bone re-absorption: there is a strong relationship between the teeth and the preservation of the alveolar bone, which is maintained because of the stress borne during chewing. Whereas, on losing a piece, the lack of such stress leads to a reduction of bone in the area. 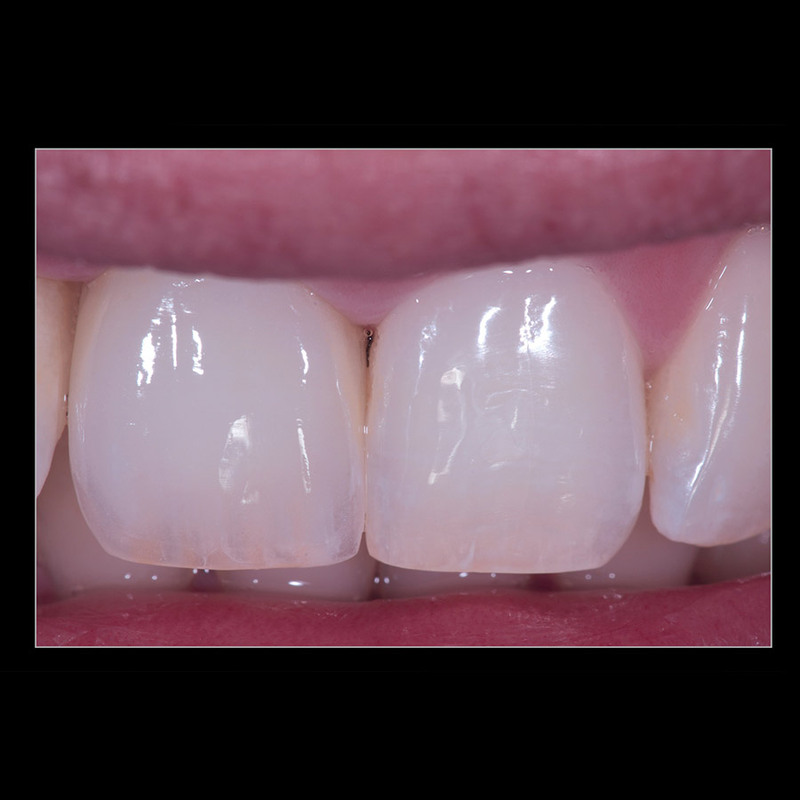 Cosmetic and dental health maintenance: even in situations where pain only occurs in one tooth, a bridge requires the lowering of the adjacent teeth, but permanent, same day, implants provide a cosmetic improvement and also prevent bone reabsorption.